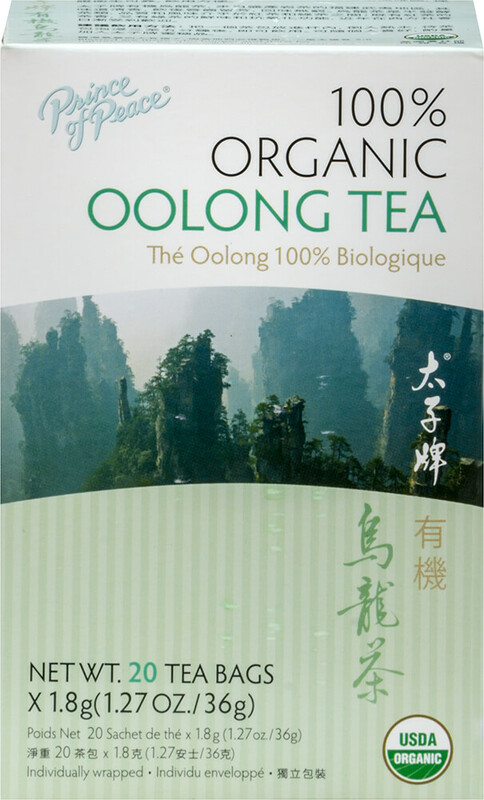 Oolong is semi-fermented, combining the best qualities of black and green teas. 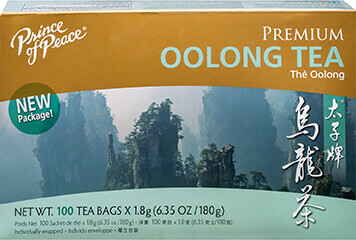 Prince of Peace® Oolong Tea is completely hand picked, delightfully aromatic with a mild flavor and bright golden color. 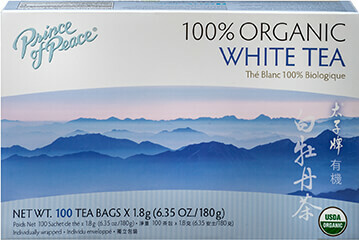 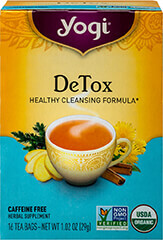 Brew yourself up a cup and enjoy the rich taste of this tea as well as a cupful of Oolong tea's benefits.